Sandstone Charmer on its own block! This delightful and well presented home will suit a broad range of buyers looking for low maintenance living, without compromising on space and privacy. The property includes its own separate driveway on its own block and comprises of; large open plan family room with meals area, delightful kitchen of large proportions with gas cooking and pantry, 3 bedrooms, 2 with built-in robes and the master with walk-in robe plus full en suite. There is also gas heating and reverse cycle cooling included. Outside is a remote lock-up garage with internal access, fabulous decked entertaining area, pergola, and an ideal fenced yard. 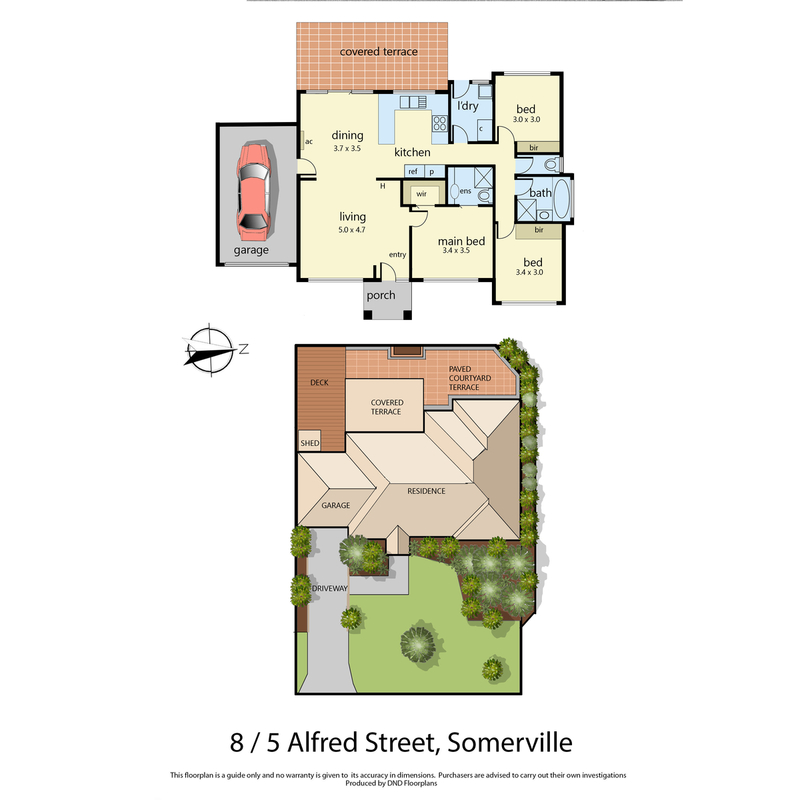 With privacy assured and only minutes away from Somerville village lifestyle, this great looking home will not last so call today!